EhizNeils – The Boss. 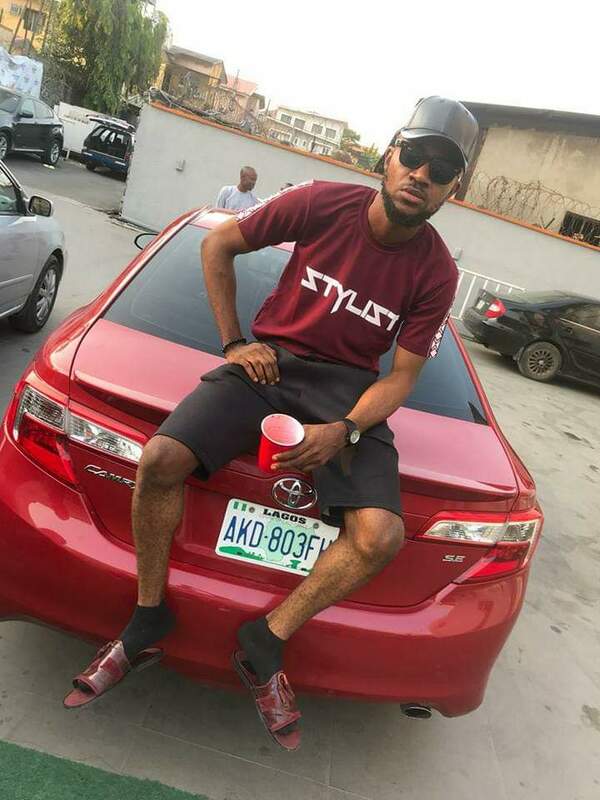 Okafor Ehiz Nelson popularly known as EhizNeils aka kingvocal is here again with a new banger. 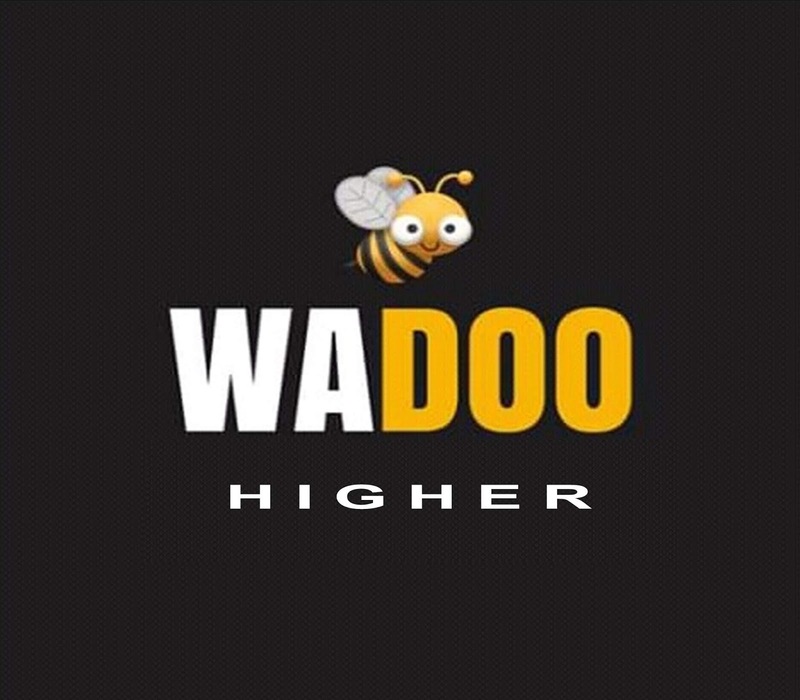 The Pay Day crooner shows he means business this year as he links up with Sampeakcdc, who blessed this smashing song with his voice and killa vibe. 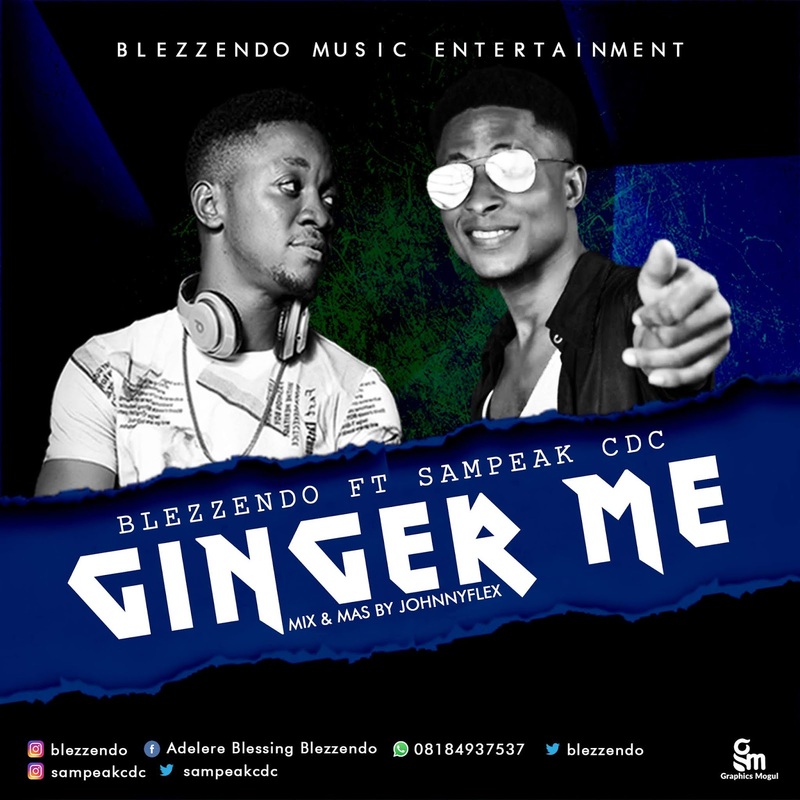 “Ginger Me” by Blezzendo featuring Sampeakcdc is Mixed and Mastered by Johnnyflex and it will definitely get your attention at first listening with some catchy lines that will make you shake your body.